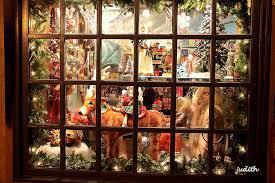 This Year we have chosen the theme of a TOY SHOP at night, watch as the lights go out and the toys come alive. The adventure takes a turn for the worse as unexpected villain appears, can the Toys work together to deep their Foe and return the shop to its happy magical place. WOW!!! what a night, the pupils performed incredibly and both performances were a huge success with pupils, parents and family. The TOY SHOP came to life and so did Newlands, the applause was staggering and we can only wait to see what the pupils produce next year.